Nikkei Asian Review published the results of a survey recently – they had polled various consumers in Asian countries (Philippines, Thailand, Indonesia, India, Vietnam, and China). The idea was to understand their taste in these five areas – luxury fashion, fast fashion, cars, smartphones, and internet services. The results were astounding – well not really – if you lived in any of these countries, you would know that anything Western is considered wow by a huge group of people. What the survey found was that in all the categories, without exception, brands from the US and Europe found places at the top of the list. Only Japan’s Sony and Uniqlo and Korea’s Samsung even figured in the competition. What the survey has gone on to demonstrate is that Asia is absolutely hungry for western products. In such a scenario, here are some things that will help Western Brands find a better foothold in the Asian market. Some places in Asia have many international brands doing business within their borders. While in some other places, you can hardily spot one Western brand! Obviously, the countries with many international brands already in the market are easier to work in. The people there are used to international brands – in fact, they expect to see such brands everywhere. On the other hand, a country with hardly any international presence might just overwhelm you with their receptivity – it all depends on the place. So it is a good idea to study the place, the culture, the people and the market before venturing into setting up a presence there. South East Asia has many distinct cultures. And western brands should be sensitive to the various value systems and beliefs that characterize each place. For instance, Indonesia is predominantly Moslem and the Philippines is mainly Catholic. There are major Buddhist areas as well. 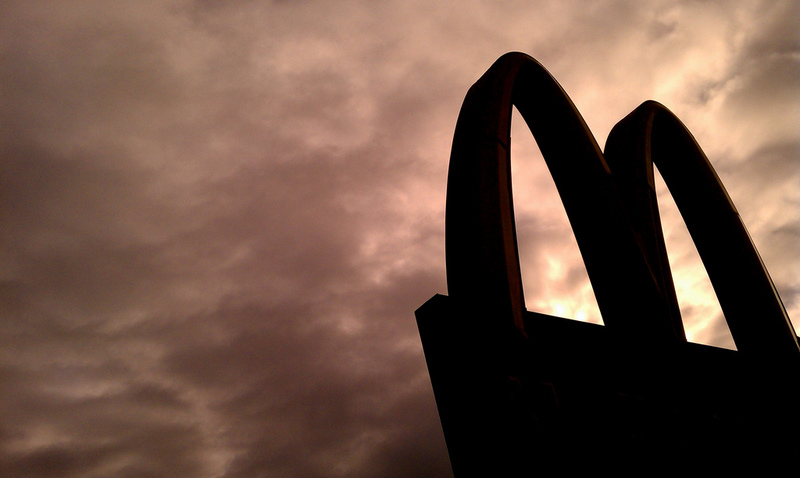 A brand like McDonald’s is great at this – they adapt to the place where they open. For example, the menus in India don’t carry beef. There are as many languages as there are countries in this part of the world. Every dialect is different. So it is very important that brands are comfortable with the language spoken in the place where they plan to drop some roots. This is very important with relation to the kind of marketing and messaging that a Brand would engage in. In order to be truly successful, western brands need to blend into some extent – all the while retaining what constitutes their true essence. They should be able to respond to the tastes of the local crowd – get involved in the social scenario, react to social needs, build local relationships. Since this part of the world has many complex cultural and religious traditions, local collaborations will help them ease their way in – partnering with people who know and understand the local market. For example, think of Singapore and the chocolate drink Milo. Everyone there loves Milo. But Milo is a Nestle product and Nestle is from Australia. How did they become Singapore’s favorite drink? By getting involved in the community. They actively support community projects and anything that promotes health and wellness. The green Milo van that gives out cold Milo is something everyone there loves and remembers! Any business takes time to grow and succeed – and the same applies to a new international brand entering a county for the first time. It takes time and money. It is foolish to expect things to happen overnight. And do not, for any reason, underestimate the local competition to your International brand – chances are, their wares are way more familiar and less expensive than yours.